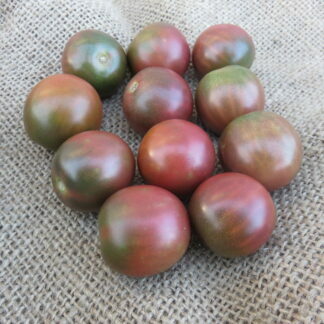 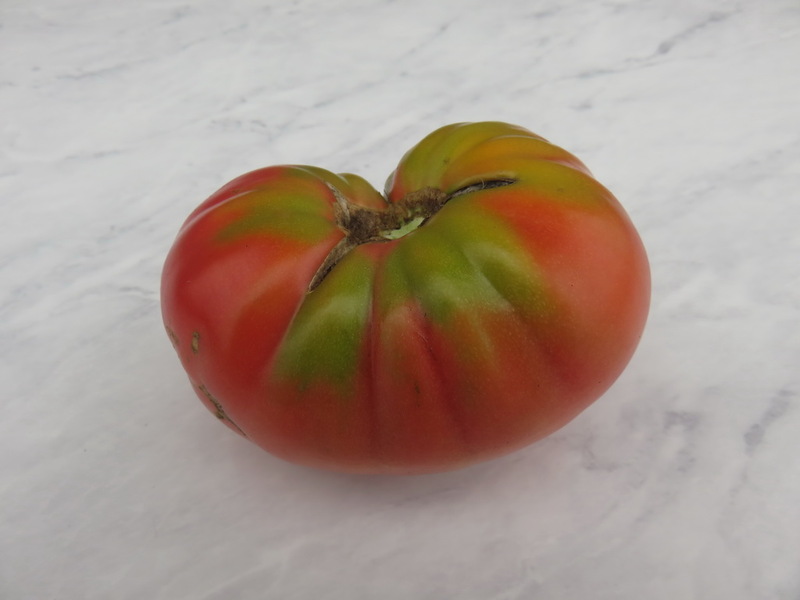 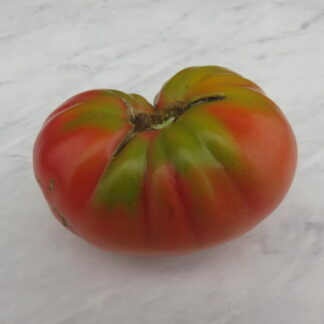 This is a very productive pink tomato that was brought into the US by Yasha Crnkovic. 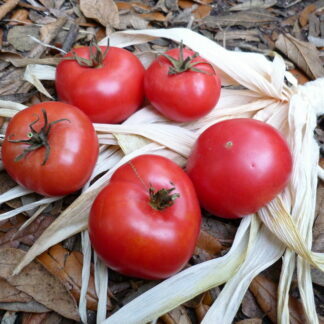 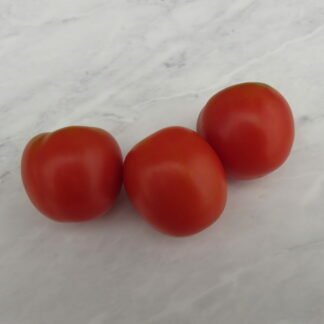 Fruits have delicious, well-balanced tomato flavor with excellent skin integrity. 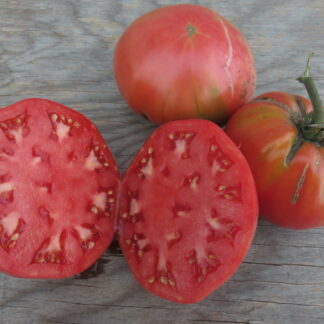 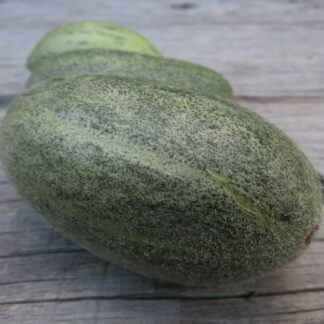 Crnkovic Yugoslavian is indeterminate and one of the earliest large-fruit pink varieties that produce as early as 70 days.